Church Insurance Melbourne Fl – Coverage For What Matters Most. Does your religious organization need Church Insurance in Melbourne Fl or the nearby areas? Strong Tower Insurance prides itself in providing Insurance for Churches in Florida, Georgia, North Carolina, and South Carolina. 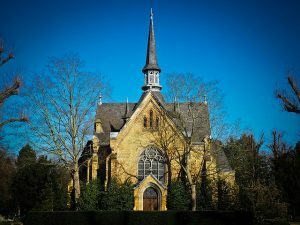 Whether you need liability insurance for the buildings or premises, commercial auto insurance for vehicles used for Church functions and other uses pertaining to the organization, or other forms of liability commonly needed by Religious Institutions, Strong Tower Insurance has the insurance programs you need. Stop by our office or give one of our agents a call by dialing 1-800-329-0093 Mon through Fri 9:00 AM to 12:00 PM and 1:00 PM to 4:30 PM. We would be more than happy to discuss your Melbourne Florida Church Insurance needs and answer any questions you may have. If you would like to inquire about Florida Church Insurance outside of our business hours then let us point you to our free online quote submission system available twenty four hours per day, seven days per week. Church Insurance Melbourne Fl – Basic Causes of Loss Form. In a previous article, we talked about how different Policy Forms of coverage exist to accommodate different amounts of risk tolerance and budgets. 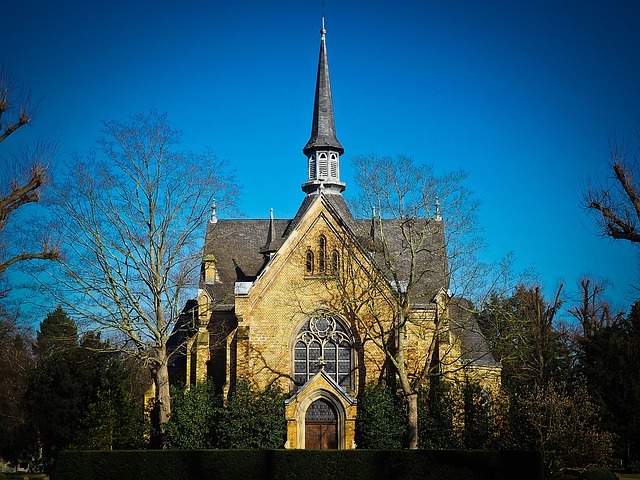 We learned that when it comes to insuring buildings for businesses or organizations – such as a Church or Religious Institution – insurance companies typically offer three kinds of policies: the Basic Policy Form, the Broad Policy Form, and the Special Policy Form. We also learned that the Basic Policy Form provides, as its name implies, the least coverage at the lowest price in comparison to the Broad and Special Policy Form. This is because unlike the other forms, the Basic Policy Form extends coverage on what is called: Named Perils. The Basic and Broad Policy Form contains a finite list of perils or claim events that are covered, and excludes all other claim events. For example, if your insured building is struck by lightning you’re in luck; lightning is one of the Basic Policy Form’s Named Perils. If a tree limb falls through your roof, not because of a windstorm, you may have a hefty roof repair on your hands; falling objects are not on the list of named perils for the Basic Policy Form. Therefore, the Basic Coverage Form should be used with caution. It will be lower in cost, however what is covered by this Coverage Form is not as extensive as either the Broad or Special Policy Form. So be sure that the coverage you purchase is in sync with your tolerance for risk. In a future article we will discuss the Broad and Special Causes of Loss Form. Melbourne Fl Church Insurance – Remember to Use Our Free Online Quote System! If it is inconvenient for you to contact us over the phone don’t forget that you can always use our online quote submission system to request free quotes at any time. It’s a great way to quickly and easily get the ball rolling without worrying about making time during normal business hours to call. If you do prefer to contact us by phone that number again is 800-329-0093, and our office hours are Mon through Fri 9:00 AM to 12:00 PM and 1:00 PM to 4:30 PM.